A: A is the first letter and the first vowel of the modern English alphabet and the ISO basic Latin alphabet. It is similar to the Ancient Greek letter alpha, from which it derives. 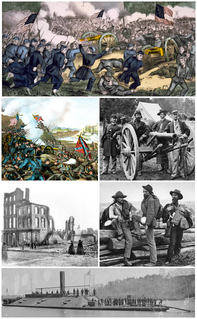 American Civil War: The American Civil War was a war fought in the United States from 1861 to 1865, between the North and the South. The Civil War is the most studied and written about episode in U.S. history. Australia: Australia, officially the Commonwealth of Australia, is a sovereign country comprising the mainland of the Australian continent, the island of Tasmania and numerous smaller islands. It is the largest country in Oceania and the world's sixth-largest country by total area. 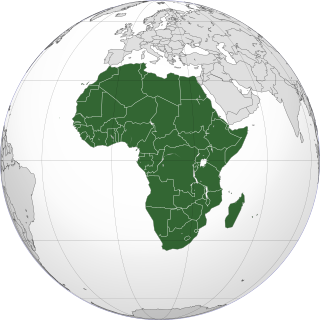 Africa: Africa is the world's second largest and second most-populous continent, being behind Asia in both categories. At about 30.3 million km2 including adjacent islands, it covers 6% of Earth's total surface area and 20% of its land area. 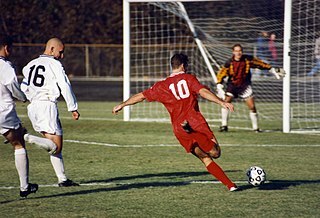 Association football: Association football, more commonly known as football or soccer, is a team sport played with a spherical ball between two teams of eleven players. It is played by 250 million players in over 200 countries and dependencies, making it the world's most popular sport.